Nick Vlahos (@sandbar_flies on Instagram) was born in Baton Rouge, Louisiana but he grew up in Georgia. 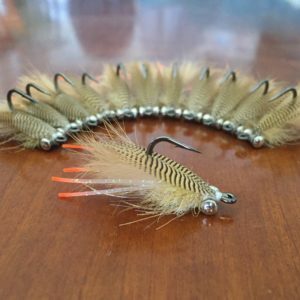 An avid fly angler, these days Nick travels between homes in Louisiana and Destin, Florida. He returned to Baton Rouge to go to college. 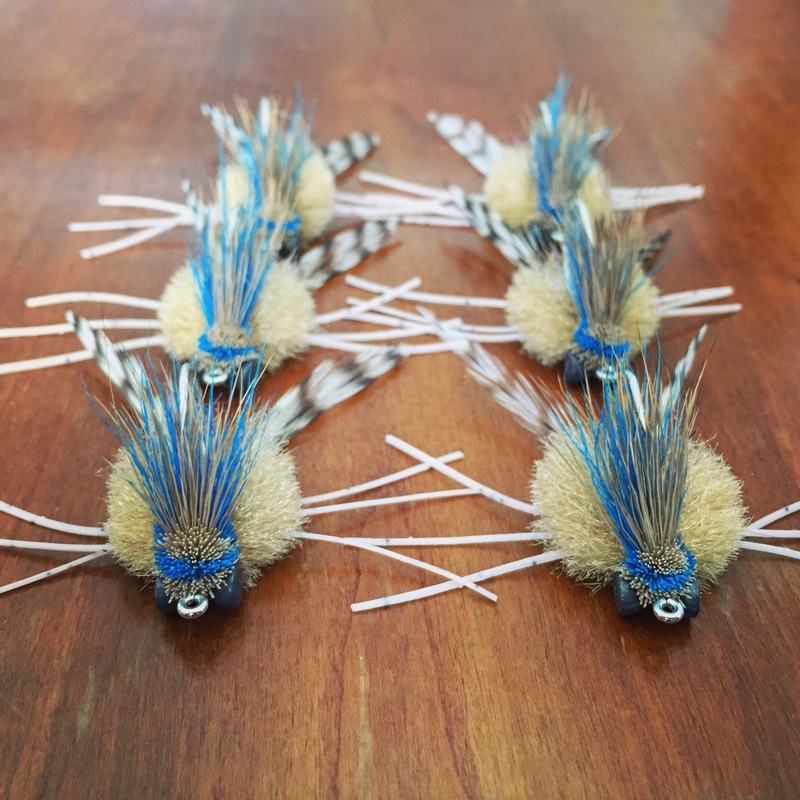 His go-to pattern for redfish is the Sandbar Mullet fly — which he ties himself and markets through his company, Sandbar Flies, as well as major outlets like Orvis. Nick didn’t always tie his own flies, though. 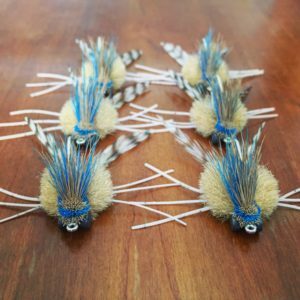 It didn’t take long for him to catch the fly-tying bug. 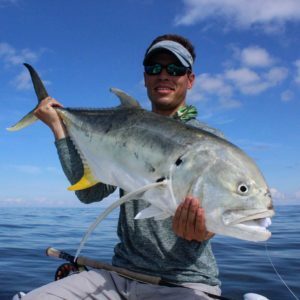 Nick concentrates his fly tying work on saltwater patterns — particularly those that are effective for the inshore species along the Florida and Louisiana Gulf Coasts. 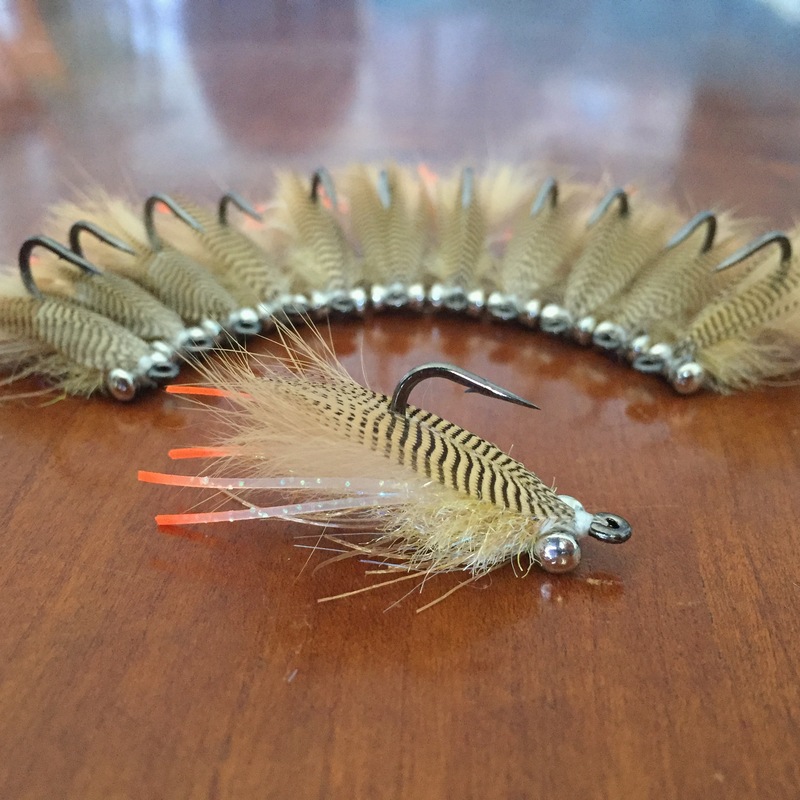 Sometimes, though, Nick’s flies will attract a species he’s not targeting. “In Louisiana, sheepshead — which are known as the permit of Louisiana — are really picky. 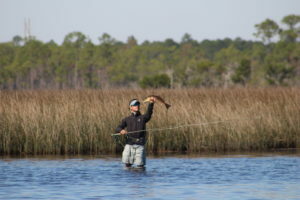 But they will also sometimes hit a fly, even if I’m going after redfish,” he says. Nick sees an even wider variety of species when he fishes closer to Destin. 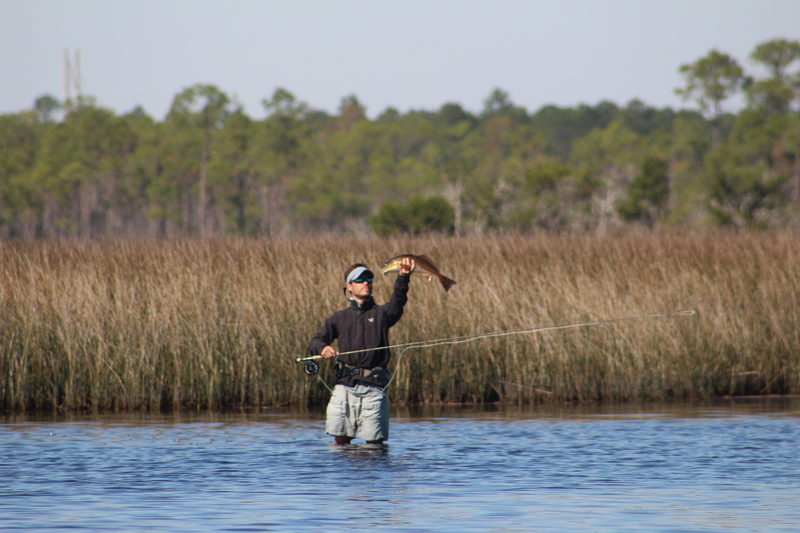 Ultimately, it’s the challenge of fly fishing that keeps getting Nick back out on the water.